Hard times force sale - 2013 Axis A22 in great condition. 330 Indmar Monsoon engine with 170 hours. 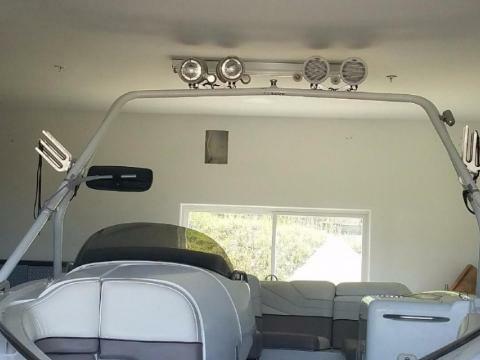 Upgraded sound system, Bimini, wakeboard racks, added Wakemaker Hi-Flo ballast bags center and rear all plug and play. 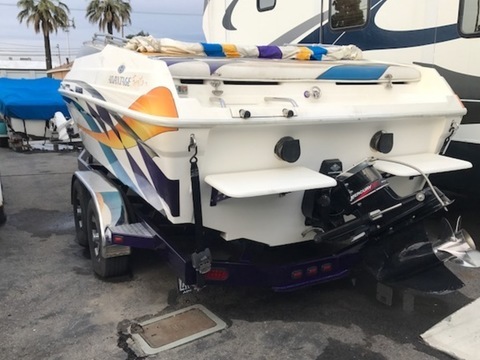 Boatmate double axel trailer with surge/disc brakes, spare tire, all in near-new condition. Includes Byerly Monarch wakeboard with bindings, Byerly Wakesurf board and wakeboard/wakesurf ropes - all brand new. 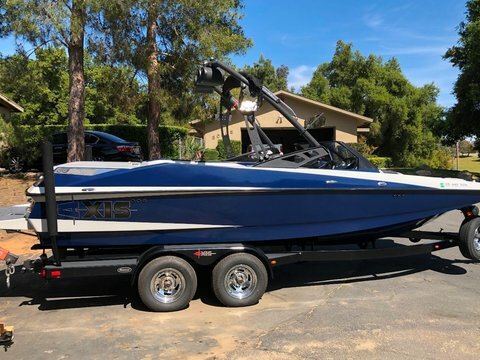 1992 21ft Eliminator Open Bow Ski boat, Big Block 502 Chevy, Bravo One Mercruiser prop, Exhaust, Bimini top, Seats 10, Driver and passenger Bucket seats, Bench seat across back, storage and swim steps. Trailer is a tandem axel with surge brakes. Other than a detail/wax job -- She could use a new coat of bottom paint -- Then she'd be looking really good! The boat, outboard, and trailer are all reported to be in good overall condition. The owner is selling because he doesn't have enough time to use her. Bring Offers! Stock #173915 She's ready to get on the water!! ****ALL reasonable OFFERS will be considered! 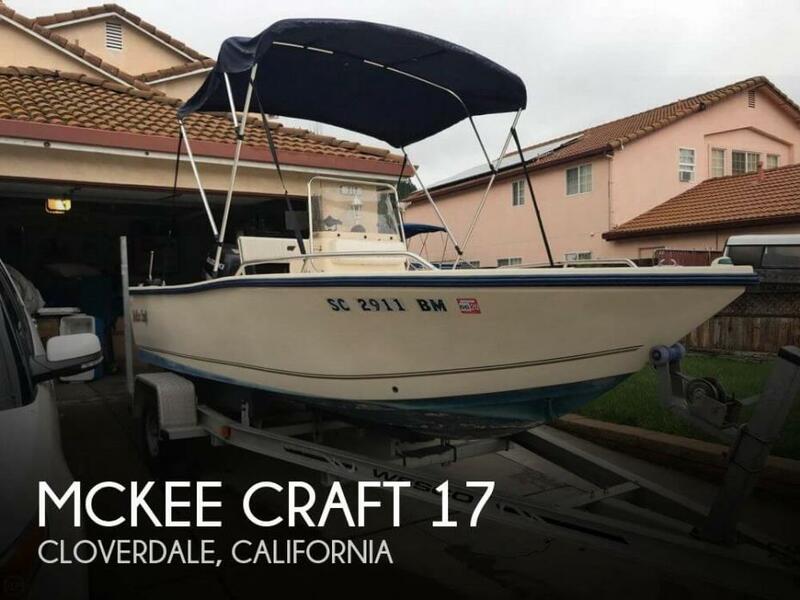 **** If you are in the market for a center console, look no further than this 2001 Mckee Craft 172 Backwater, just reduced to $11,750 (offers encouraged). 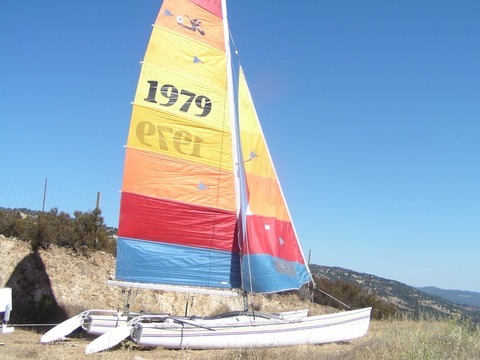 This boat is located in Cloverdale, California and is in good condition. She is also equipped with a Suzuki engine. Reason for selling is not enough time to use the boat. 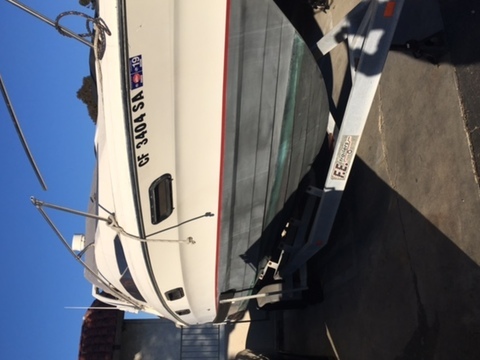 This 1987 Sea Ray 340 is in very good condition, The owner has done all of the renovations himself, He has also has done all of the engine work himself. 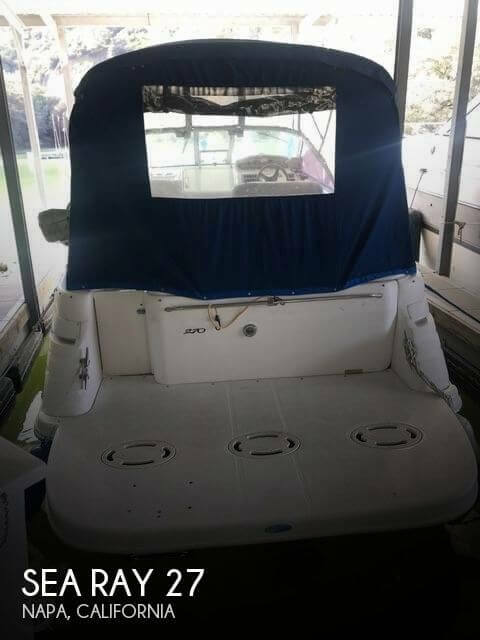 October 2018 - New Cushions, Flooring & Wood Refinished, - New Carpet - New Foam Bed - New Head Fixtures, - Head (Vacu Flush Toilet) - New LED Lighting throughout Stock #173566 Twin gas carb 454 Mercruiser engines with velvet drive straight shaft transmissions Central A/C & heat! Vacuflush head! If you are in the market for a sportfish/convertible boat, look no further than this 1987 Sea Ray 340 Convertible, priced right at $33,400 (offers encouraged). 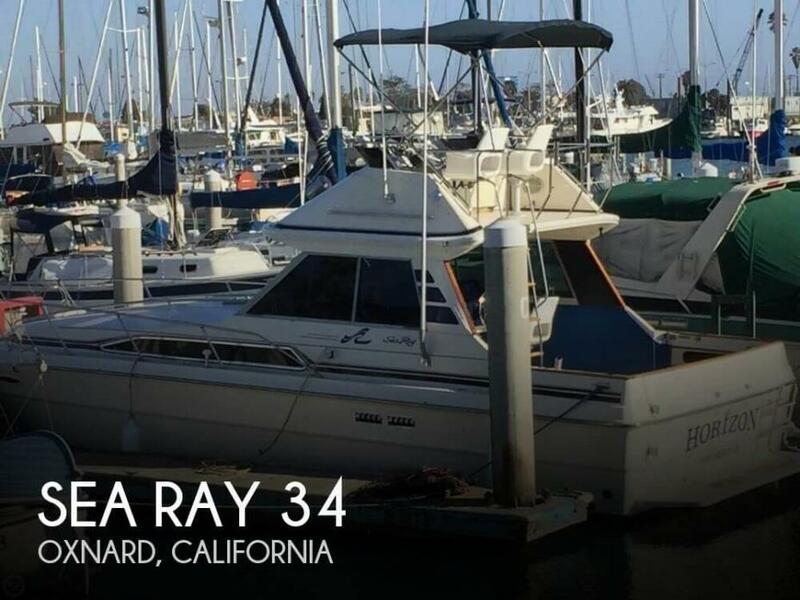 This vessel is located in Oxnard, California and is in great condition. She is also equipped with twin Mercruiser engines. Reason for selling is moving. The exterior appears to be in good condition. The cabin overall is in good shape. There are a couple of leaks that occurred during the rainy winter months but the seams have been resealed. The seller reports the engine and generator run great. Stock #155899 GREAT SHAPE! Runs great. Clean inside & out! 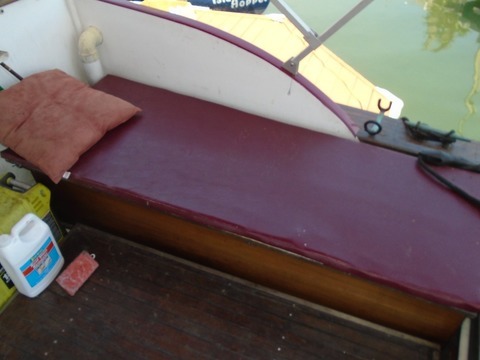 Never used as a live aboard! 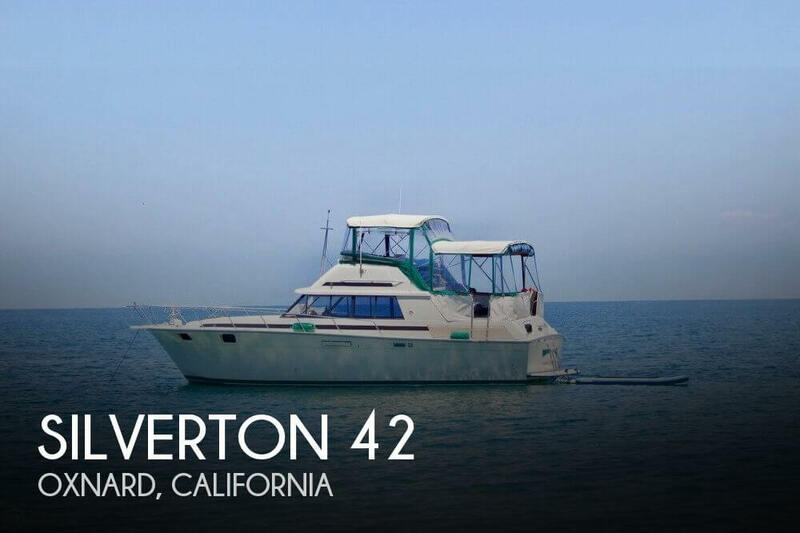 327 hours on Volvo Penta 270 hp! 102 gal (2) diesel tanks! Generator! 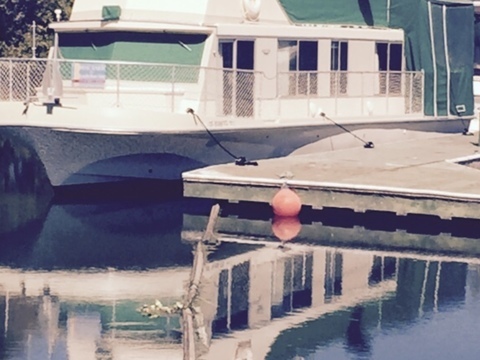 If you are in the market for a houseboat, look no further than this 1992 Holiday Mansion Barracuda Super I/O, priced right at $32,800 (offers encouraged). 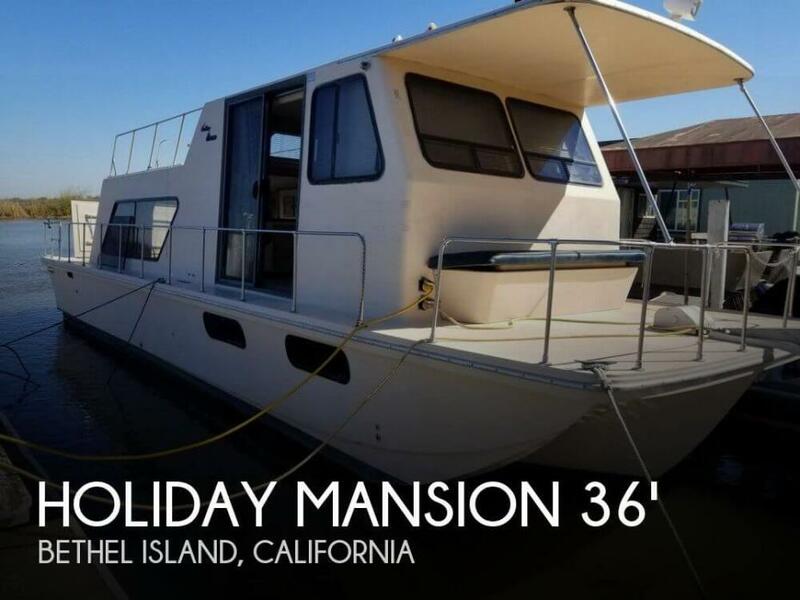 This vessel is located in Bethel Island, California and is in great condition. 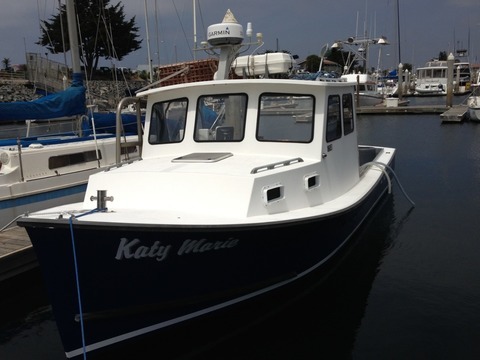 She is also equipped with a Volvo Penta engine that has 327 hours. Reason for selling is not using.